A judge says he wants more information before he'll approve a class-action settlement stemming from a 2014 chemical spill in West Virginia that contaminated drinking water supplies. 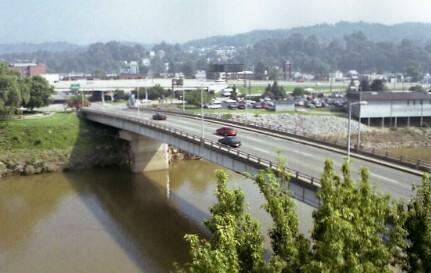 The case involves Kanawha Valley residents and businesses and two former top officials from Freedom Industries. The Charleston Gazette-Mail reports that U.S. District Judge John Copenhaver told lawyers in the case Friday that he wants more details about the finances of one of the former Freedom officials — longtime company co-owner Dennis Farrell. The judge also wants more details about whether Farrell and former Freedom President Gary Southern remain targeted in any other lawsuits that also could be settled. The judge told the attorneys to get back to him about those matters by May 13. 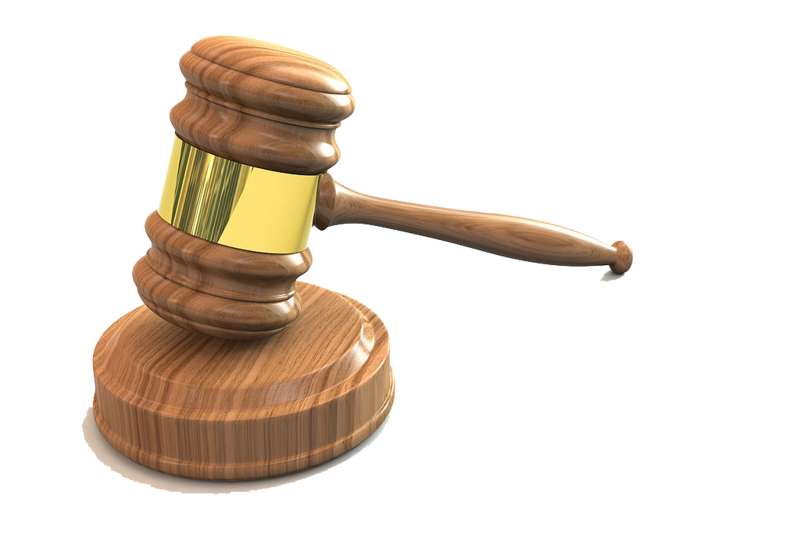 A former owner of Freedom Industries has been sentenced to three years of probation and a $20,000 fine for a 2014 chemical spill that fouled the drinking water supply of 300,000 West Virginians. Charles Herzing was sentenced Tuesday in Charleston federal court. 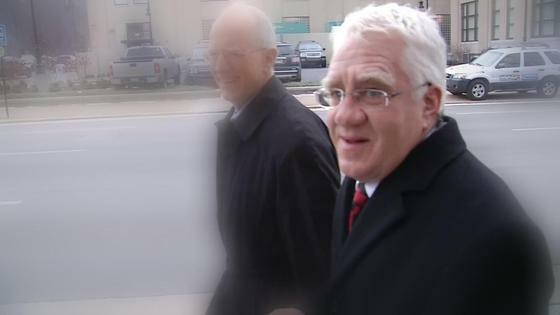 He's the second of six former Freedom officials to be sentenced on pollution charges.